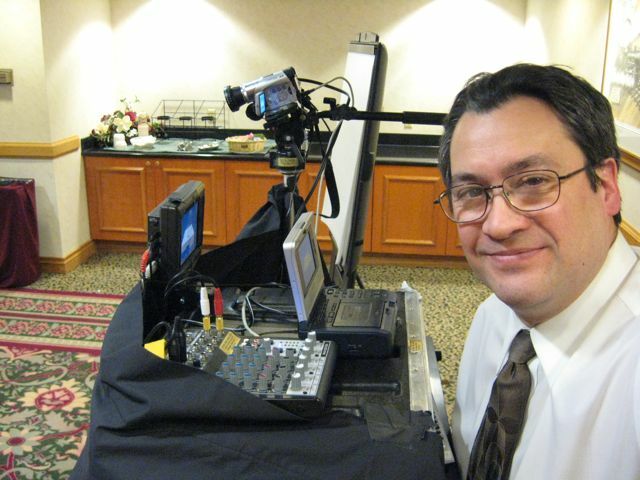 Small basic single camera Focus Group recording with multiple microphones recorded to DVD, MP4 and live streaming. Production involved the on-location services. Videography of business presentations and special events. Single or multi-camera recording. Now offering live-streaming and HD Digital Copies for viewing and distribution. Ask about DVD and MP4 video files on flash drives, discs or hard drives. WE can even upload material to the internet for streaming or downloading for your customers, family & friends. 1984 to 1997 High School Varsity Football Seasons & Playoffs for West, Dimond, Chugiak and Service High School Booster club.